Running an electric motor represents more than 95% of its lifetime costs – and consumes around two thirds of an organisation’s electrical power. So a more energy-efficient option offers the potential for very significant savings in operational costs. Seen in this light, the new EU ErP directive 2009/125/EC creates a real opportunity. 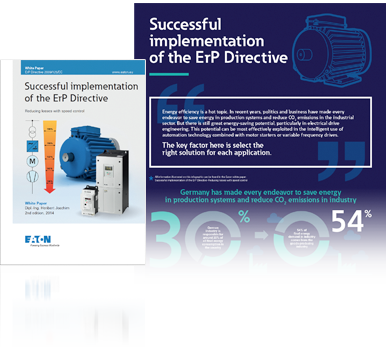 Whether you’re a machine buyer or builder, distributor or reseller, Eaton offers the simplest, most ready-to-use and cost-effective way to comply with the ErP directive whilst reducing your energy costs – dramatically. That’s because Eaton is all about productive change – moving businesses beyond mere compliance to delivering increased uptime with lower costs. And since our new technology can pay for itself in around three years on average, Eaton customers can use these savings to fuel their growth. 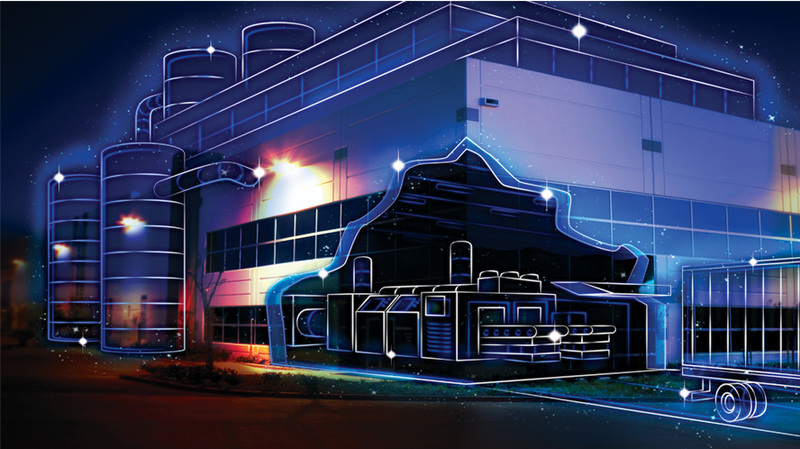 Making energy efficiency a real business opportunity. 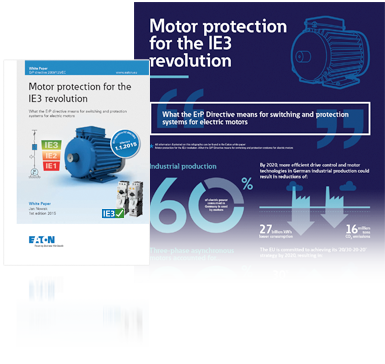 We’ve written white papers about the ErP Guidelines and IE3 motor protection. We’ve also summarised the key content in the form of simple infographics. Here’s what some of the experts at Eaton have to say about embracing energy efficiency today - to seize a world of opportunity tomorrow. How can you start, switch, protect or drive your motor in the simplest and most reliable way? 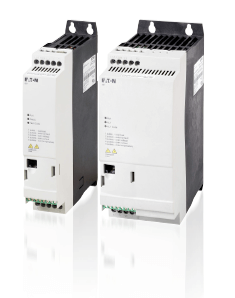 In constant speed applications, Eaton motor starters represent the most reliable, ready-to-use way of running IE3 motors up to 375kW. 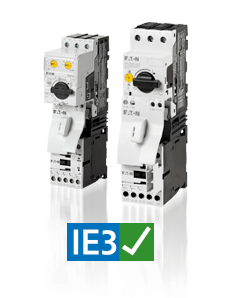 Contactors and motor-protective circuitbreakers in Eaton motor starter combinations have been optimized for IE3 motors. When you change from IE2 to an IE3 motor, you can use the same starter. 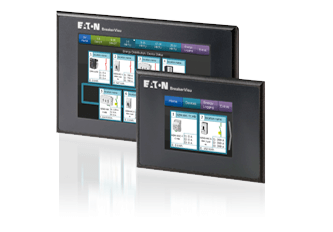 Eaton offers a range of drives for more complex variable speed applications. 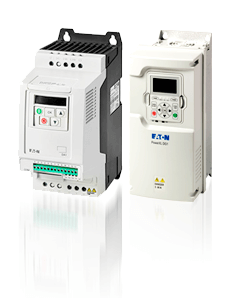 Use our selection tool to find the right variable speed starter or variable frequency drive for your application. 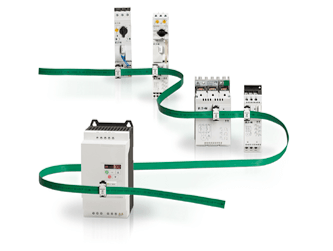 SmartWire-DT is a wiring and communication system which links motor starters, soft starters, variable speed starters, drives, and other devices inside and outside the cabinet. 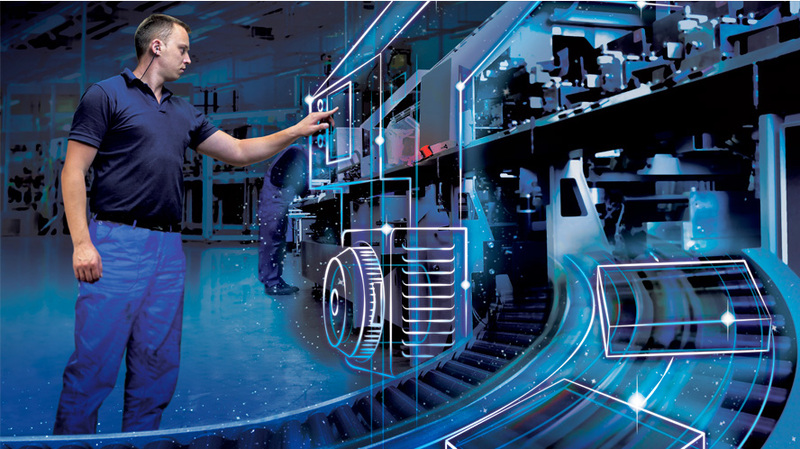 SmartWire-DT reduces wiring costs by up to 85% and delivers analogue and digital data to help you improve machine performance and energy consumption. All energy management systems measure electrical parameters but with SmartWire-DT allied to BreakerVisu you can visualise and log all operational data – from NZM circuit breakers to PKE motor protective circuit breakers – in a cost-effective and efficient way. 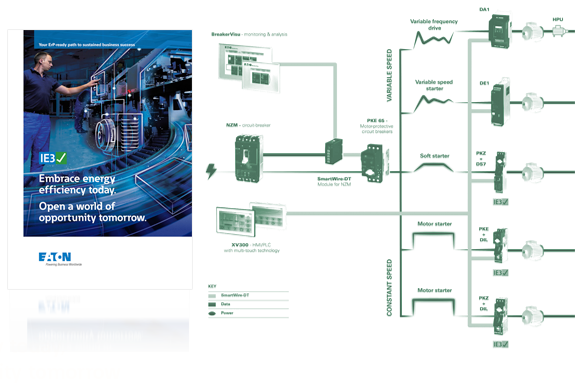 Our brochure and solution map describe how to configure an integrated IE3-ready technology solution and illustrate the resulting energy benefits. Why Eaton? A few reasons stand out. Eaton’s range of motor starters offers world-class reliability for constant and variable outputs alike, maintaining long life across IE2 and IE3 motors (with trip-free design making the Variable Speed Starter DE1 particularly reliable). The new PowerXL DE1 variable speed starter is the simplest way to drive IE2 and IE3 motors, in variable speed applications. Eaton delivers quality and reliability with minimal effort – making it easy to introduce variable speed applications. 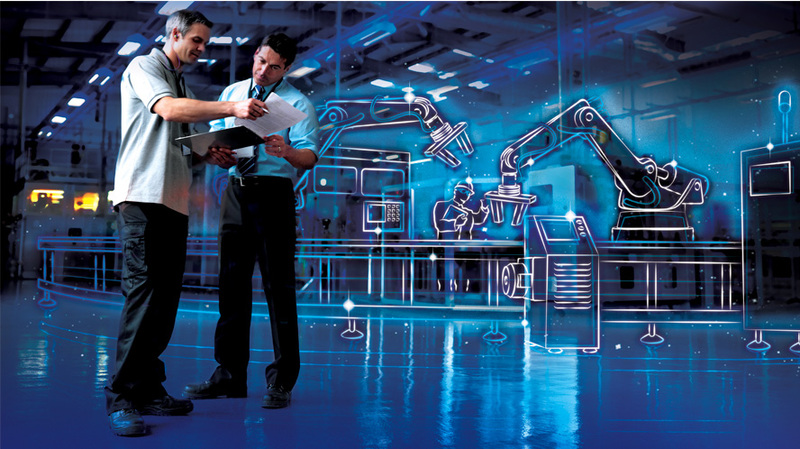 SmartWire-DT not only reduces wiring and engineering costs by up to 85%, it also improves data transparency, maintenance, performance and machine availability. With BreakerVisu you can visualise your engine’s reduced energy consumption and detect ways to further optimize energy management across your system. Eaton’s future-proof technology guarantees no compatibility, compliance or expandability problems – today or tomorrow. Contact us to help plan your more energy-efficient future. Open a world of opportunity tomorrow.